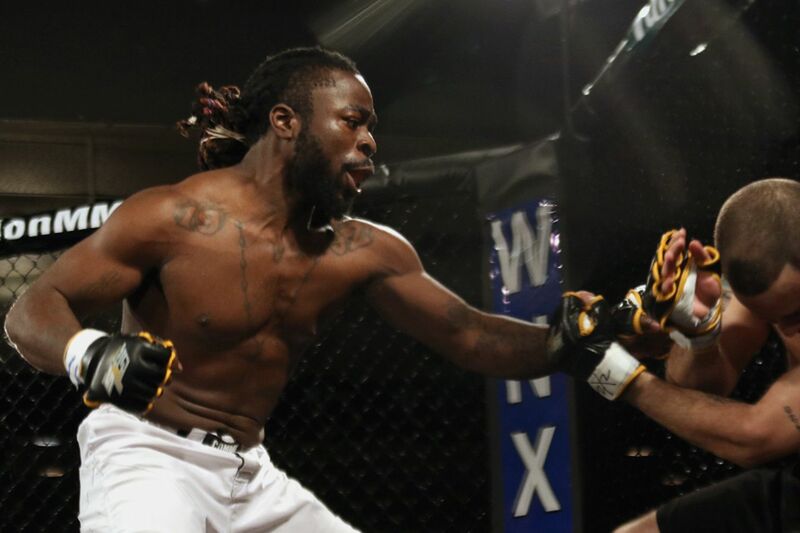 Bellator 162 in Memphis is starting to take shape, and Kimbo Slice’s son — Kevin Ferguson Jr. — is slated to make his professional MMA debut. On Sunday, Bellator officials informed MMA Fighting that ‘Baby Slice” will take on the 24-year old Rick Bing, who is also making his pro debut in the MMA cage. The fight will take place on the prelims of Bellator 162. Bellator 162 will take place at the FedEx Forum on Oct. 21, and will be headlined by a middleweight title fight between challenger Kendall Grove (23-15) and champ Alexander Shlemenko (53-9), with former WWE wrestler Bobby Lashley (14-2) also scheduled to face Josh Appelt (12-5). Also announced for the card will be a bout between Steve Garcia (6-1) and Ronnie Lawrence (1-0), as well as a women’s featherweight bout between Julia Budd (8-2) and Arlene Blencowe (7-5), and a heavyweight bout between Chase Gormley (13-5) and Bobby Brents (17-5). Another bout between former University of Alabama linebacker Eryk Anders (4-0) versus Brian White (5-4) is also official for the card. ‘Baby Slice’ won his amateur debut back in March against Tom Brink at Warrior Nation XFA 12 in Massachusetts, via first round KO. He was originally supposed to make his Bellator debut back on August 26 at Bellator 126, but was forced out with an injury.